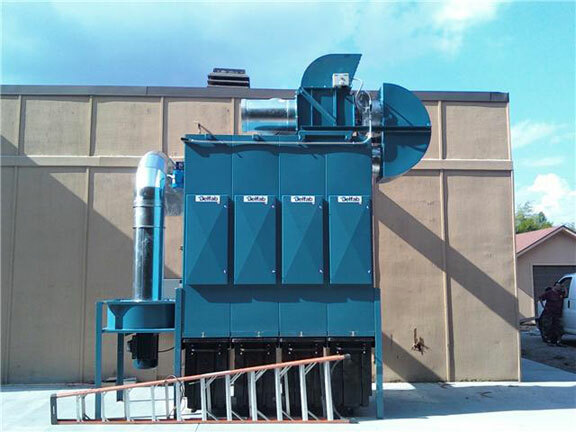 Mechanical shanker type dust collector consists of dust bags, mechanical vibrating motor and vibrating systems. Working function of this bag filter is air passed through bags and all dust particles are fallen in hopper due to vibrating of bags through mechanical shaker type motor. This dust collector is very economical.